Victoria’s leading boutique hotel, Magnolia Hotel & Spa, is honoured to receive four awards in the TripAdvisor’s® Travellers’ Choice Awards. 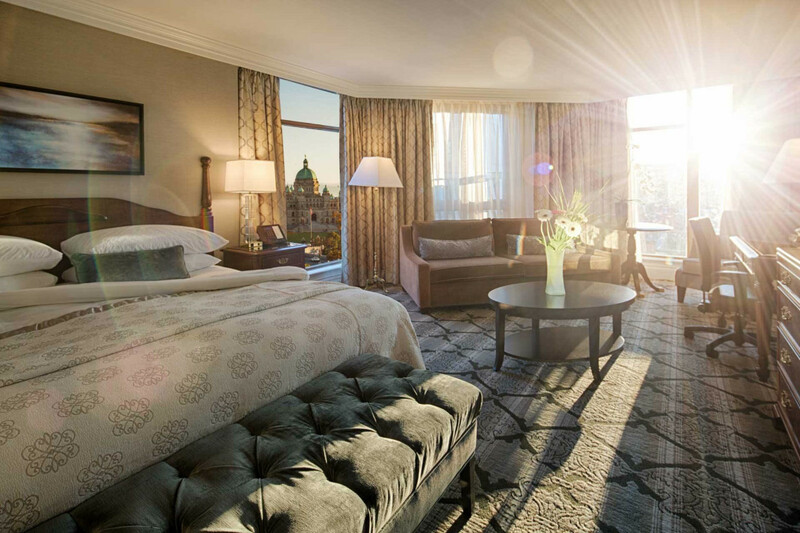 Placing in the Top 25 categories for Best Hotel, Best Luxury Hotel, Best Hotel for Romance and Best Hotel Service in Canada, Magnolia Hotel & Spa has been recognized for the fifth consecutive year in the reader-voted awards. Described as a ‘home away from home’ that offers ‘class and convenience’, Magnolia Hotel & Spa has an exceptional 97% score, which is based on 485 reviews submitted by guests in 2014 and gives the hotel a four and a half star rating on the travel website TripAdvisor®. This impressive score helped to secure them spots at number six in the Top Luxury Hotels in Canada, number 14 in the Top Hotels for Romance and Top Hotels in Canada and number 22 in the Top Hotels for Service in Canada. This small hotel is big on amenities that include Spa Magnolia, Catalano Restaurant & Cicchetti Bar, fitness and 24-hour business centres and over 1000 square feet of meeting space. The Magnolia Hotel & Spa is repeatedly recognized as one of the top hotels in Canada by leading travel industry experts, including Forbes and Conde Nast Traveler. For more information about the award-winning Magnolia Hotel & Spa, please see www.magnoliahotel.com or call 1-877-624-6654.